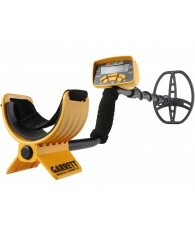 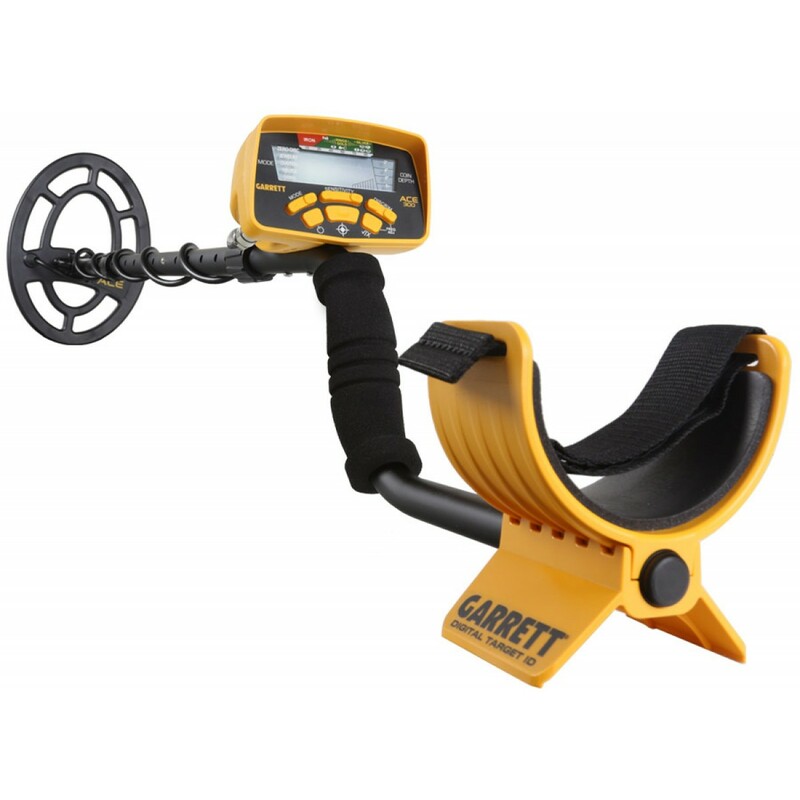 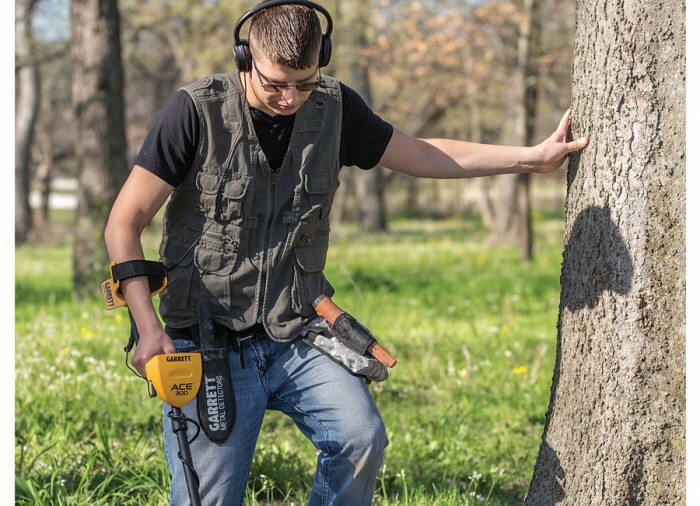 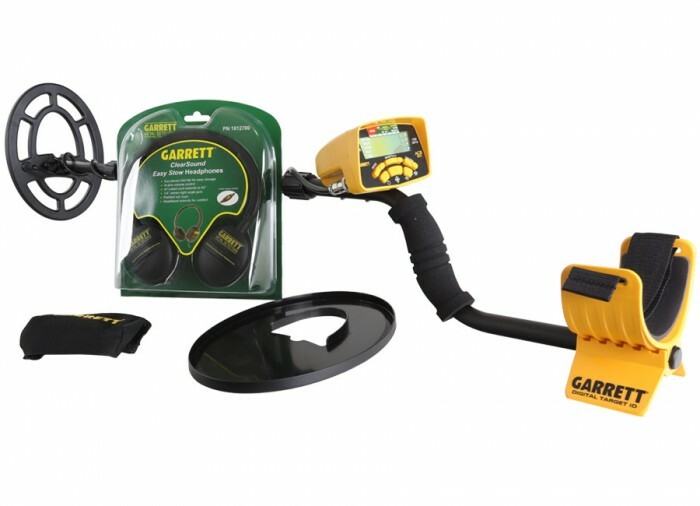 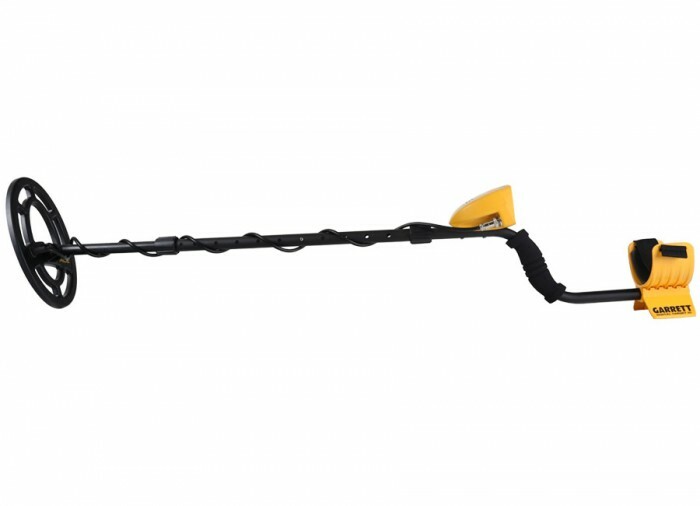 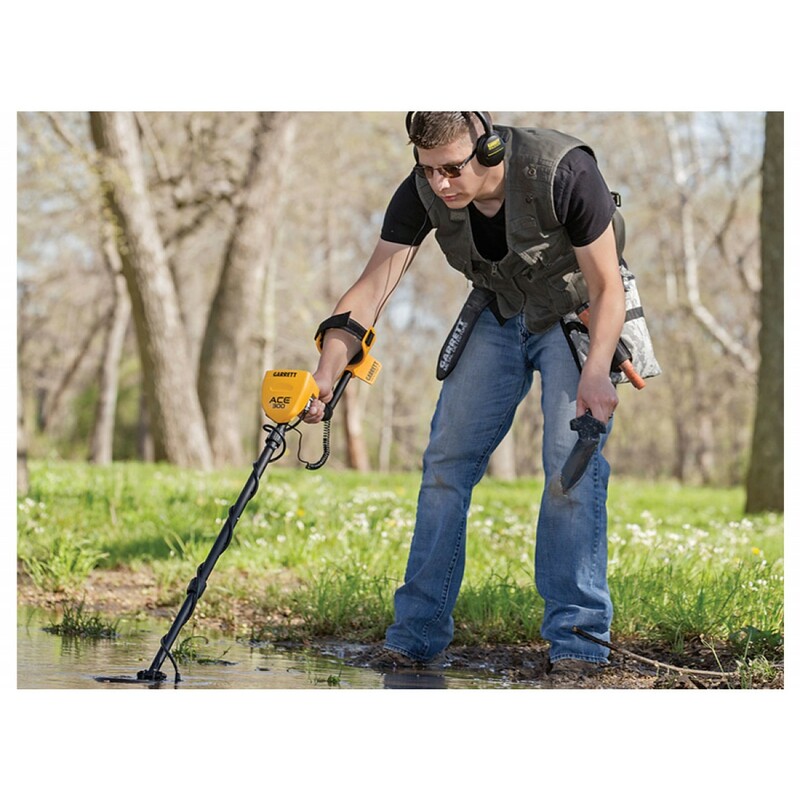 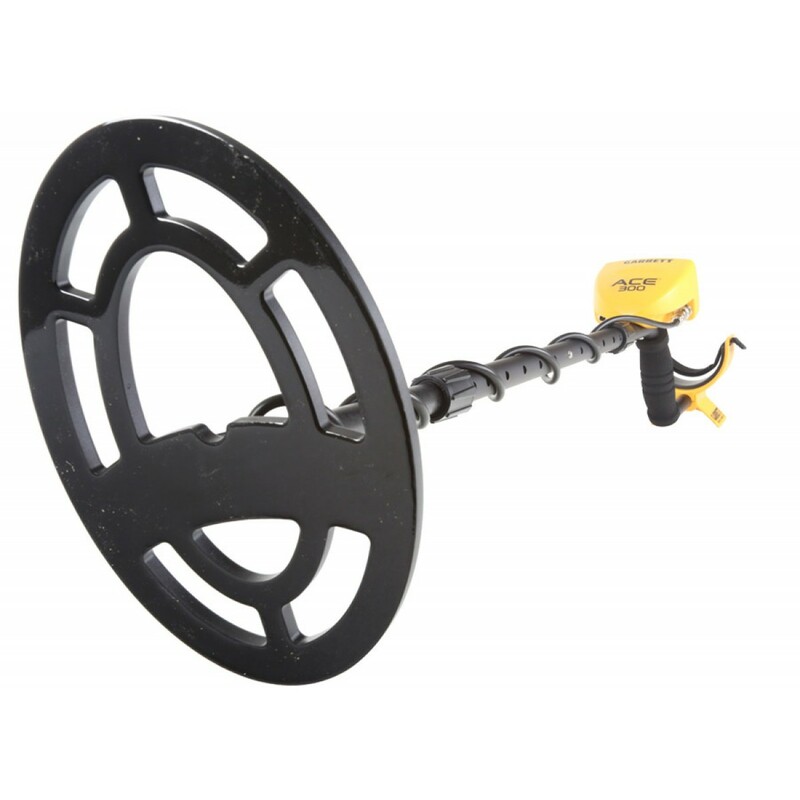 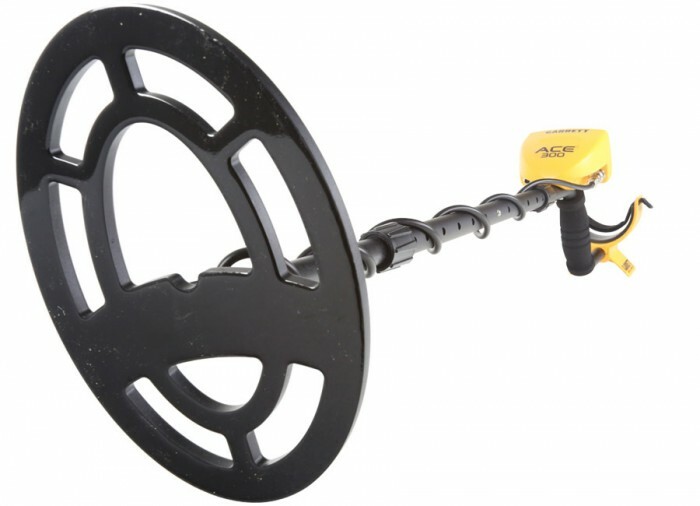 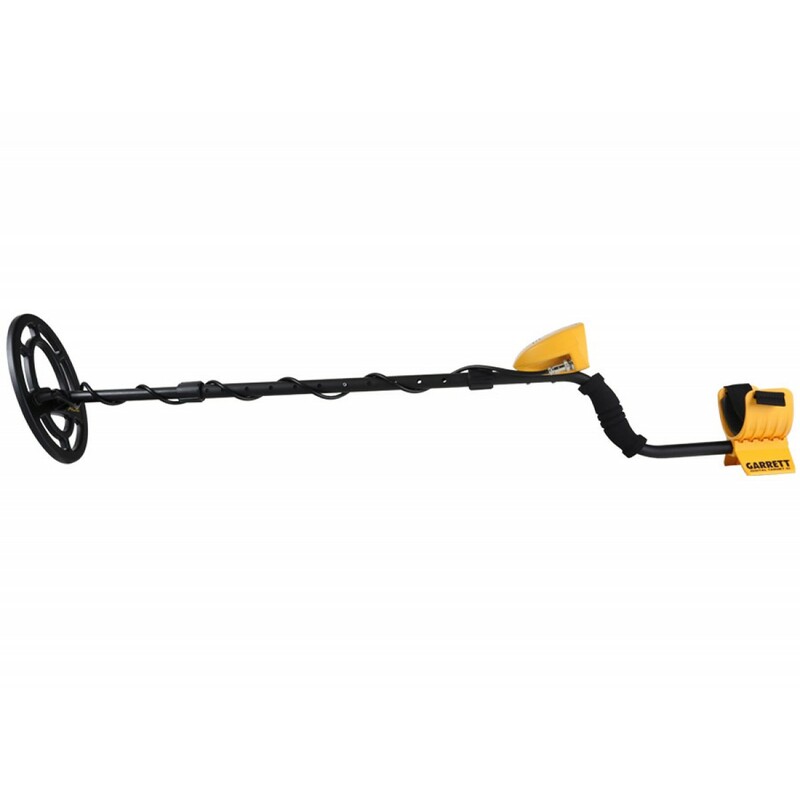 The Garrett ACE 300 Metal Detector was built for the treasure hunter who wants a powerful device at a bargain price. 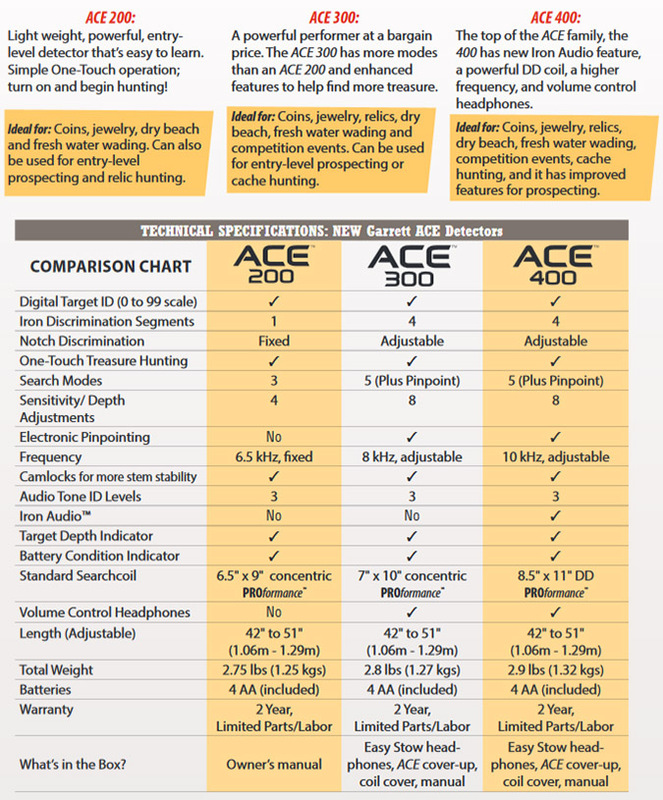 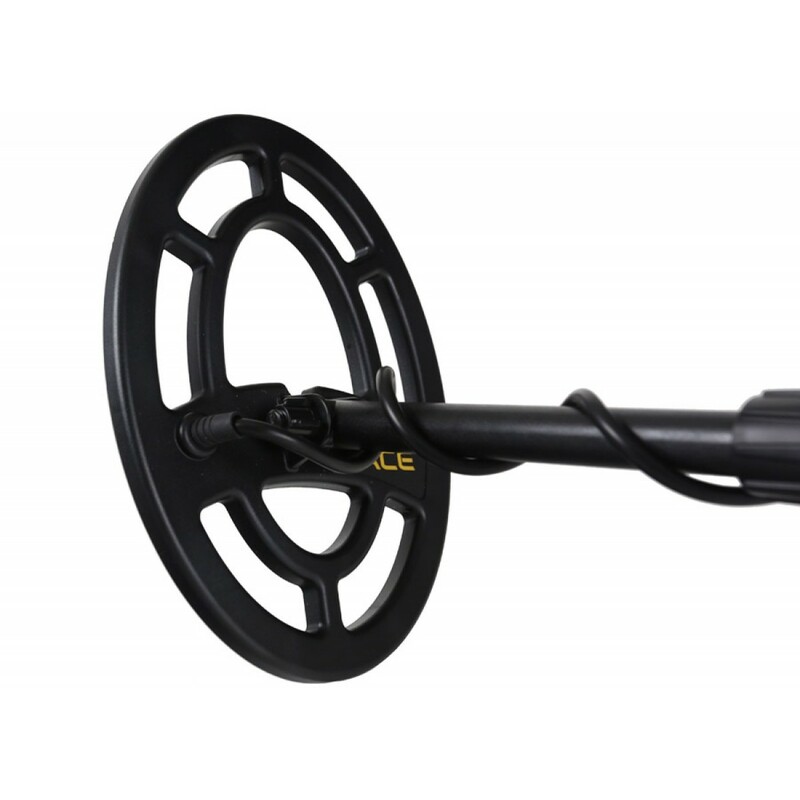 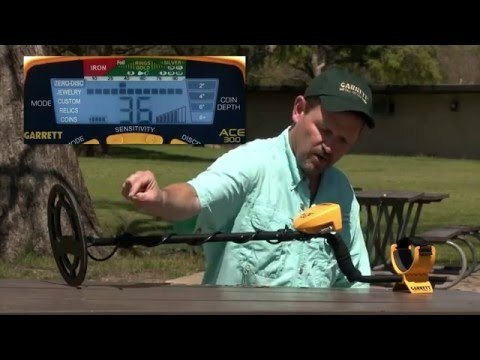 The ACE 300 is enhanced with enough beneficial features to make it the choice of many metal detecting enthusiasts. 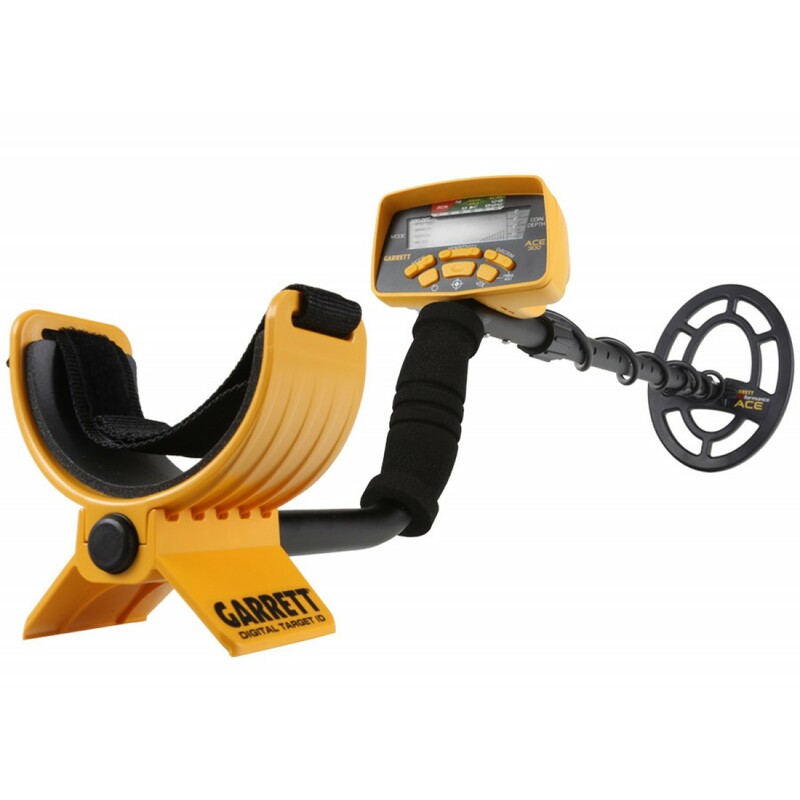 Like its cousins in the ACE series, this metal detector is perfect for finding coins, jewelry, and even lost relics. 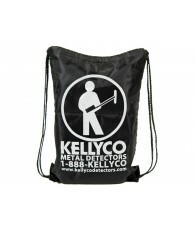 It can be used on dry beaches, for fresh water wading and during competition events. 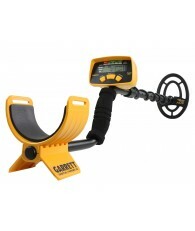 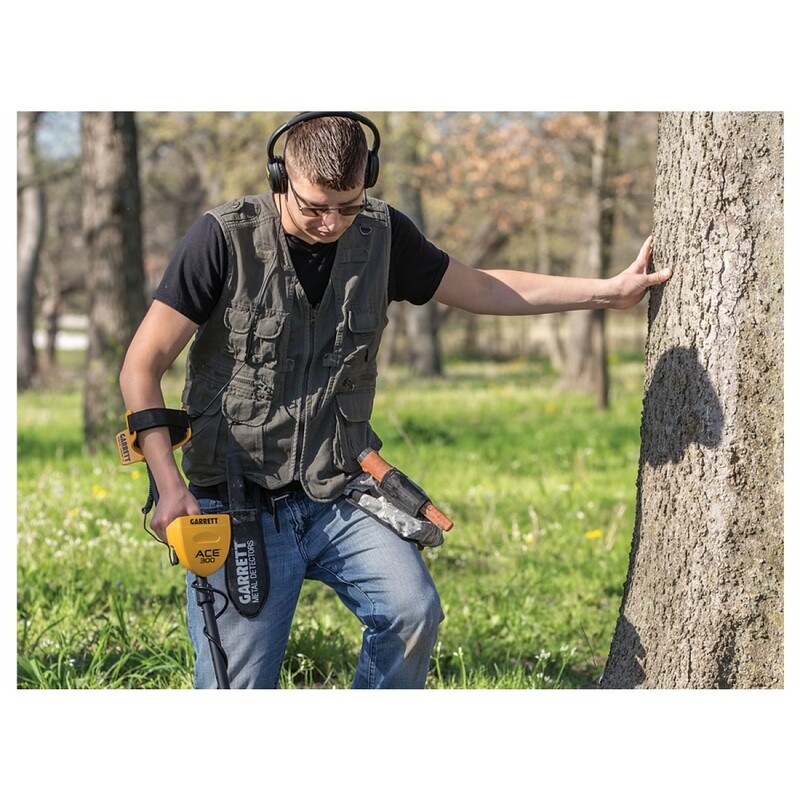 Many users will take it out as a starter metal detector for gold prospecting or on their cache hunting expeditions. 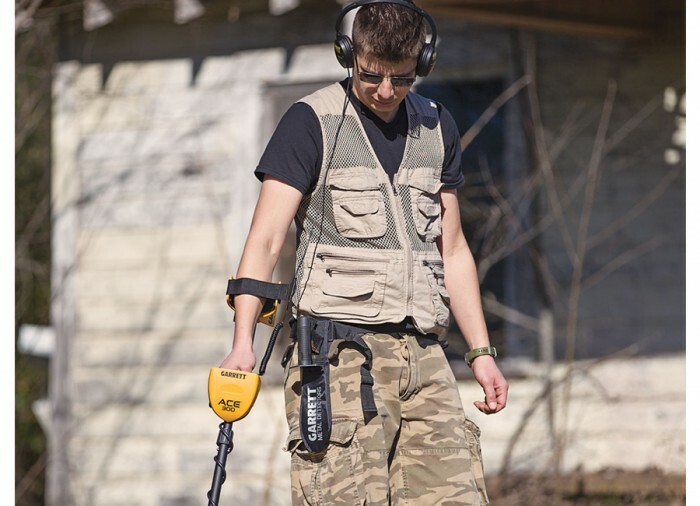 The Digital Target ID – on a 0 to 99 scale – provides the user with a snapshot of what is in the ground below their feet. 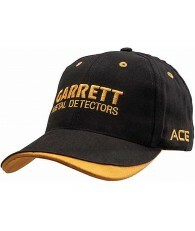 Each number is indicative of a specific type of metal present on a list kept by Garrett that can easily be referenced. 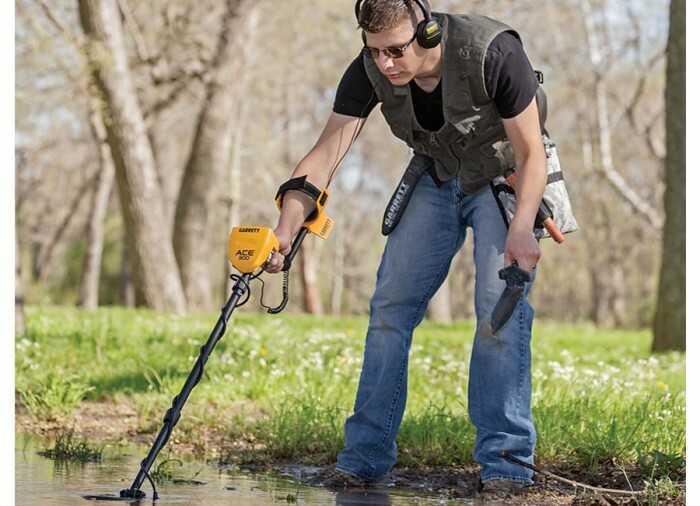 This list makes it handy for the user to determine if they really want to dig something up once the target has been detected. 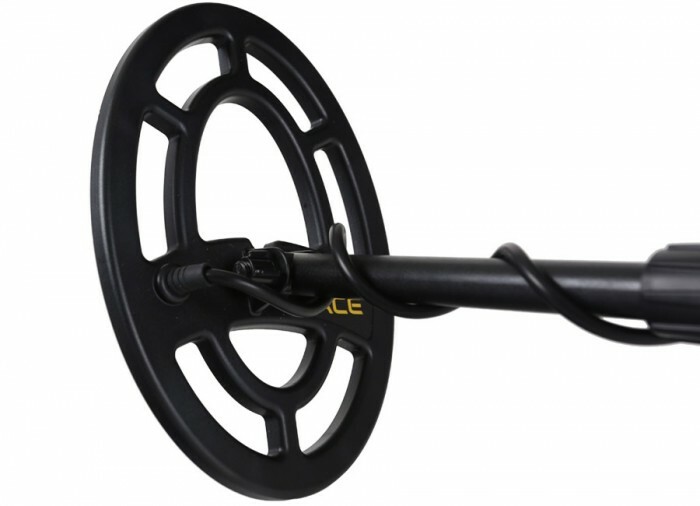 The Iron Discrimination Segment is set to four on the device to allow users to change the discrimination based on the ground conditions. 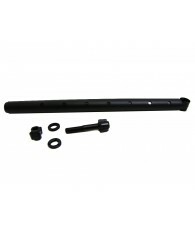 There is also an adjustable Notch Discrimination to either reject or respond to a narrow band of targets at the user's selection. 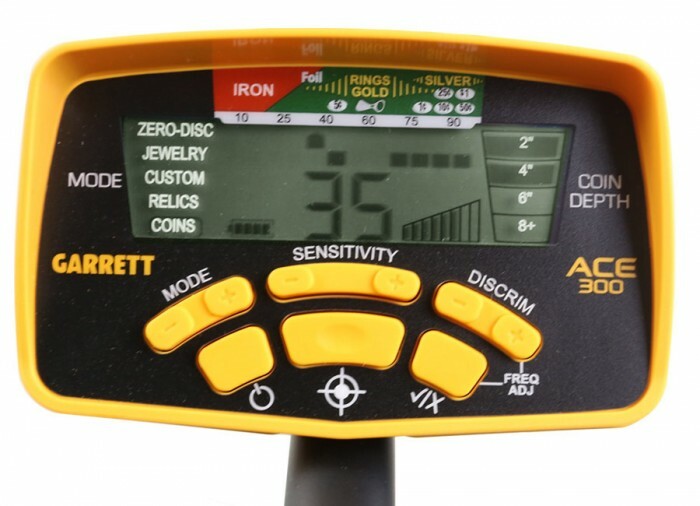 Five search modes are built into this device including jewelry, relics, coins, zero discrimination and even a custom setting for advanced users. 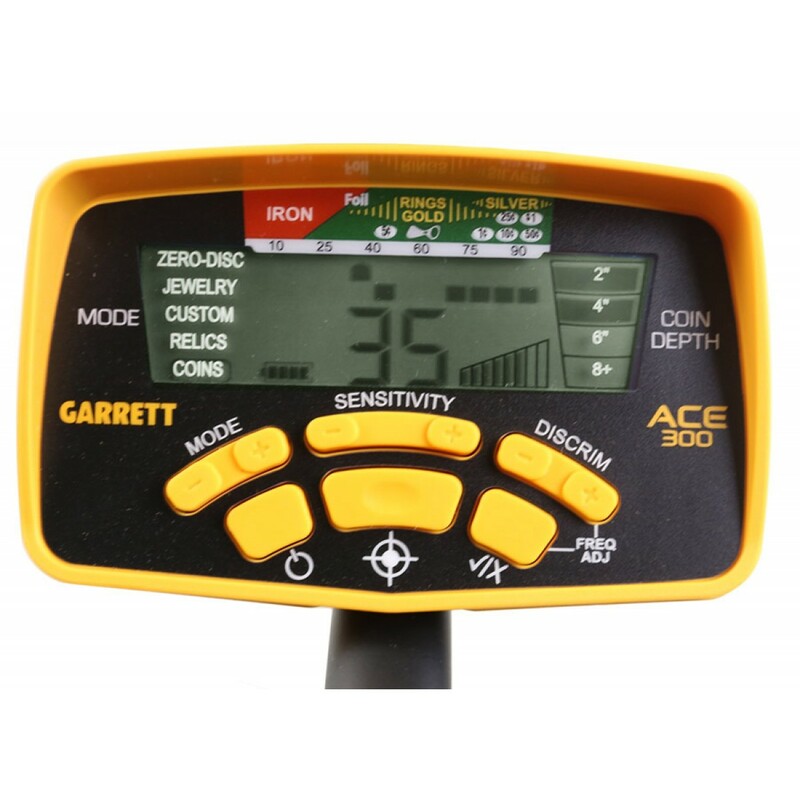 Eight sensitivity settings allow for usage in a variety of areas including those with high ground mineralization, near power transformers or even in close proximity to radio signals. 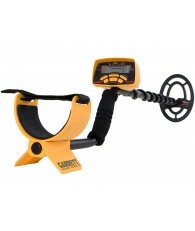 The Target Depth Indicator is designed to show the depth of the target for easier extraction. 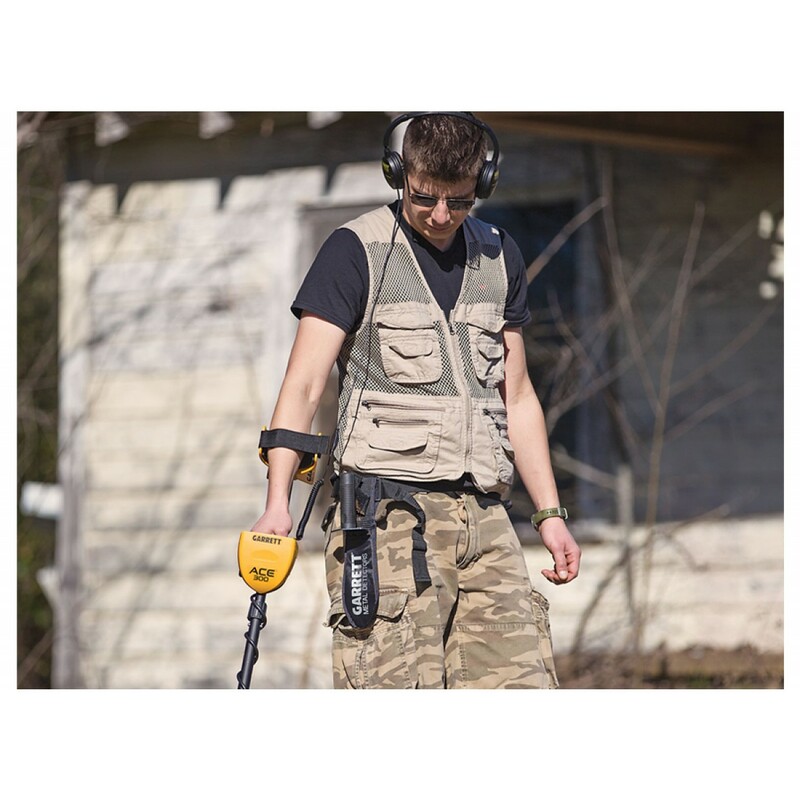 The Audio Tone ID Levels provide three separate tones to let the user know the conductivity of the target they've come across. 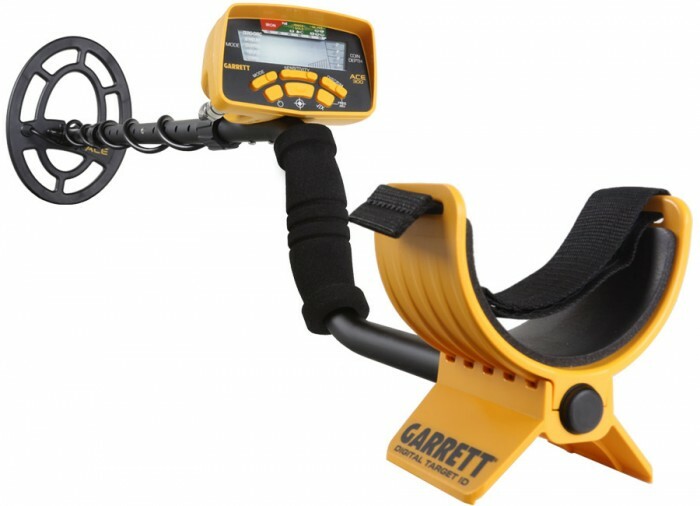 Purchased a demo model when they were in stock. 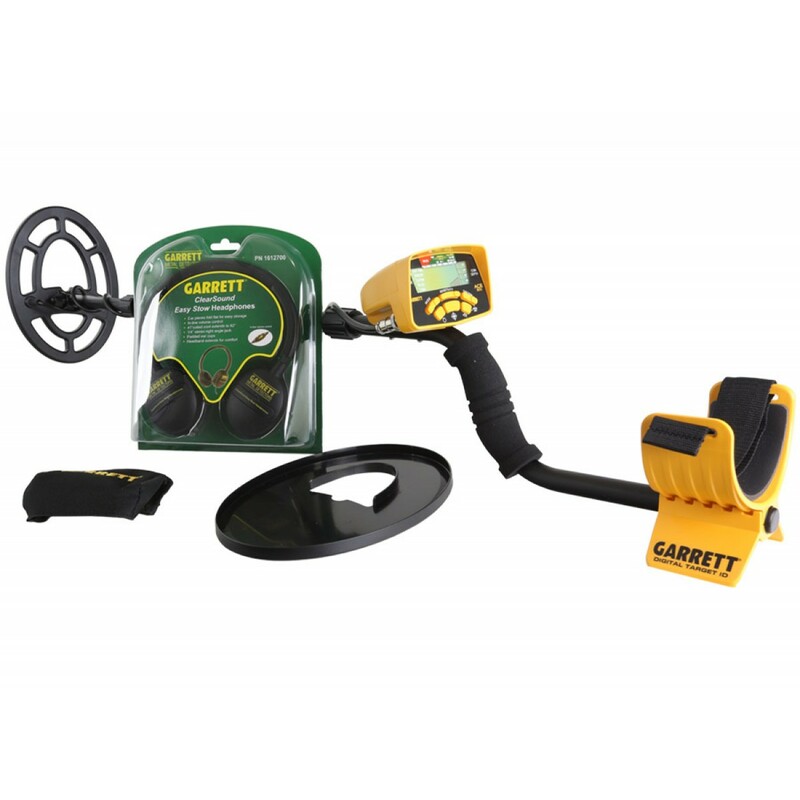 Came with all factory accessories except the dust cover for the control unit. 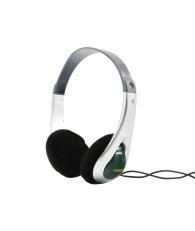 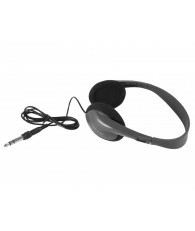 The headphones have adjustable volume which is a big plus! 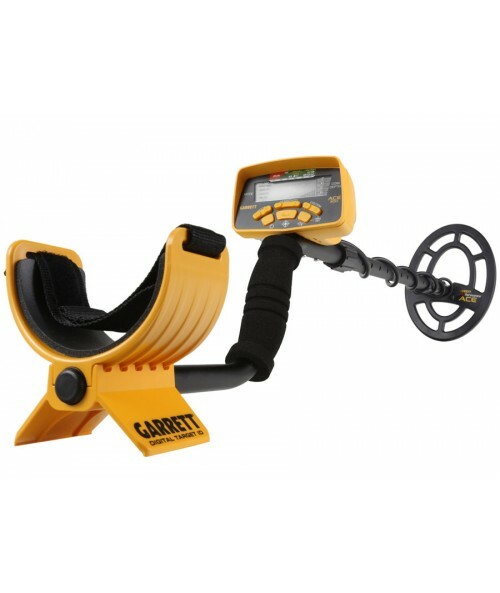 The detector itself is light weight and sturdy. 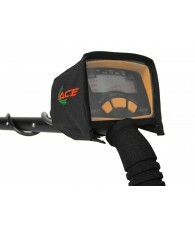 The display is easy to read and very user friendly. 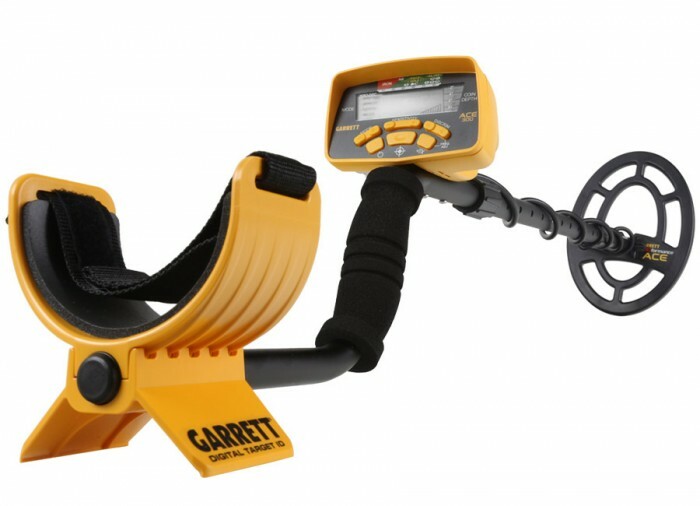 So far I have mostly used coins mode for hunting in my yard and found over $2 in coins so far! 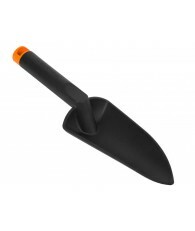 The deepest being a penny about 6 inches down. 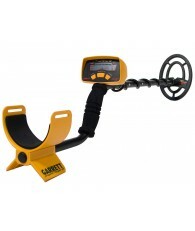 This is my first metal detector purchased but had used an AT Pro before, the sounds are very similar. 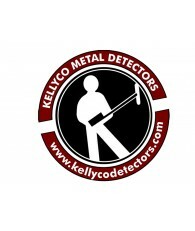 I would recommended this detector for a beginner or even as a back up to a better unit.